Garage Door Opener Repair and Replacement– At Castle Rock Garage Door Repair we have all the installation and repair services you could possibly need for your garage door opener. If you need us to install a new garage opener, do a replacement or repair the current one you have we will get the job done without hesitation and done professionally. We have garage door openers that can fit any size door. We have garage openers for heavier garage doors, some with special features and openers that operate very quietly. In addition to these openers we also provide the standard chain drive garage opener or screw drive. We also stock all kinds of remote transmitters and wireless keypad transmitters. Castle Rock Garage Door Repair sells and installs all kinds of garage opener brands from LiftMaster to Genie and many more. Best Garage Door Opener Deals in The Southern Denver Metro!! Providing safe and convenient access to your home is a way of life for LiftMaster. 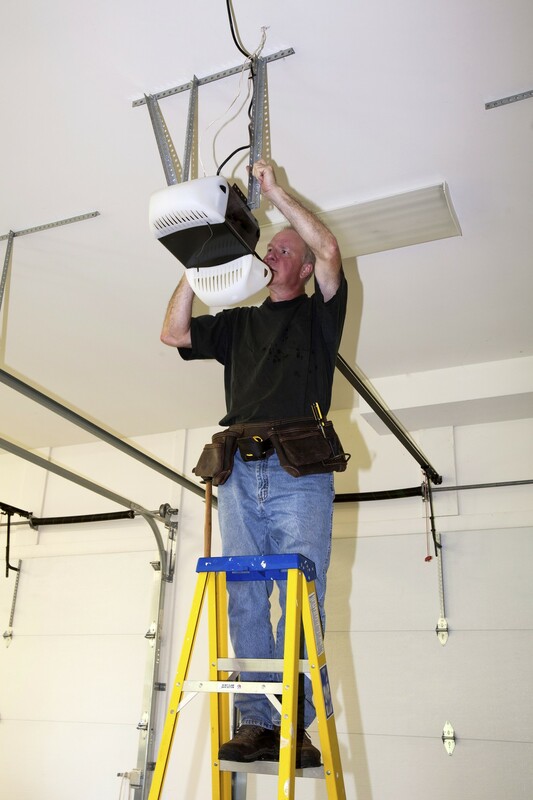 More professionals prefer to use LiftMaster due to its high performance and life expectancy. LiftMaster is the leading innovation brand in the industry and offers more accessories than any other brand. We also instal Genie garage openers, which is one of the worlds, most well-known and trusted brand. Genie has a long history of its commitment to being one of the most innovative brands available. Call us today to find out which opener is best suited for your garage needs. We would be more than happy to assist you in the decision making as well as installing the garage opener for you with quick, efficient and friendly service. * We do carry and install all types of garage door openers: chain drive, belt drive and screw drive garage door openers and they all available in both 1/2 horse power (recommend for standard garage doors) and 3/4 horse power (recommended for over-sized and commercial garage doors).